For those of us who love trees, tree removal can be an unpleasant word. However, as responsible urban foresters, we understand that the need to remove a tree is sometimes inevitable. Age, stability, lean, safety, and proximity to a structure are all considerations that need to be taken into account when analyzing trees needing to be removed. Once the decision has been made to remove a tree, next comes the hard part – how to safely remove it. 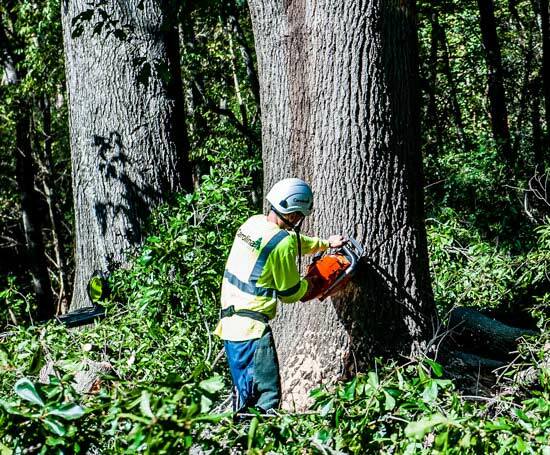 Based on the layout of your property, we will create the best course of action to safely remove your tree with as little impact as possible to the surrounding area. 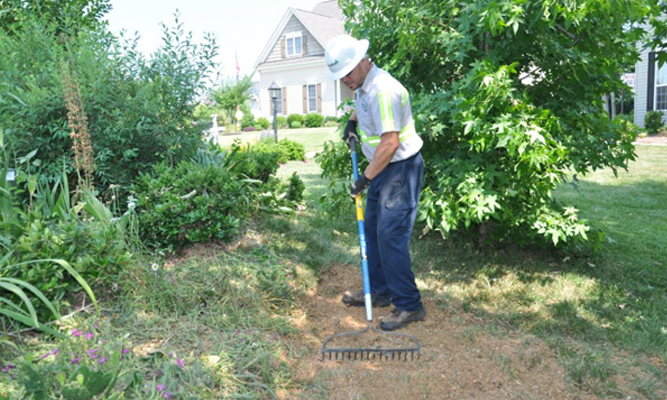 After a tree is removed, you have two options – stump flushing or stump grinding. The action taken greatly depends on the size of the tree and its location. Our team of experts can flush the stump as low to the ground as possible. If replanting a new tree is in your landscape plan or if you simply wish to have no remnants of your tree remaining, stump grinding is an option. We are equipped to grind out any size stump in almost any location in your landscape. Searching for tree removal near me or tree services near me? 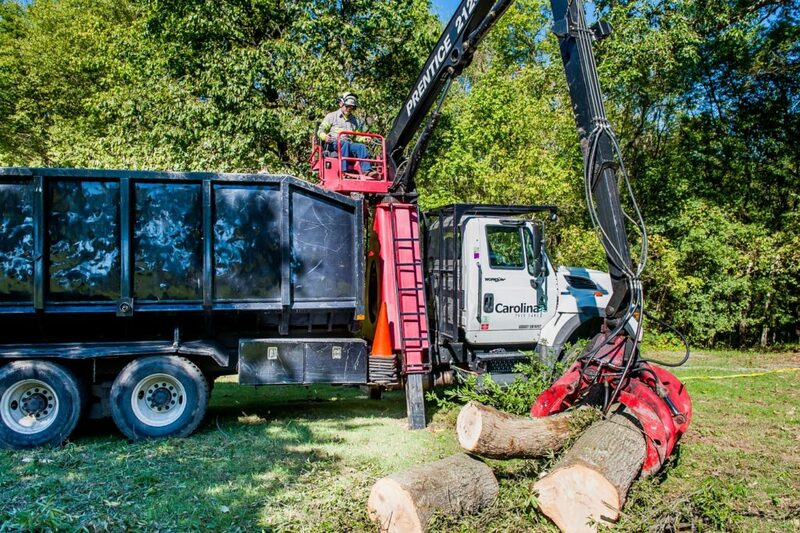 Headquartered in Concord, NC, we proudly offer stump grinding and tree removal services across the Charlotte, Greensboro, Raleigh, Durham and Winston-Salem greater metropolitan areas—and are ready to work with you. Call Carolina Tree Care today! Carolina Tree Care would love to work with you. Contact us today and work with a team you can trust and will understand the importance of long-term care for your trees. Do Your Maples Look Gloomy?